Yes, it’s official! 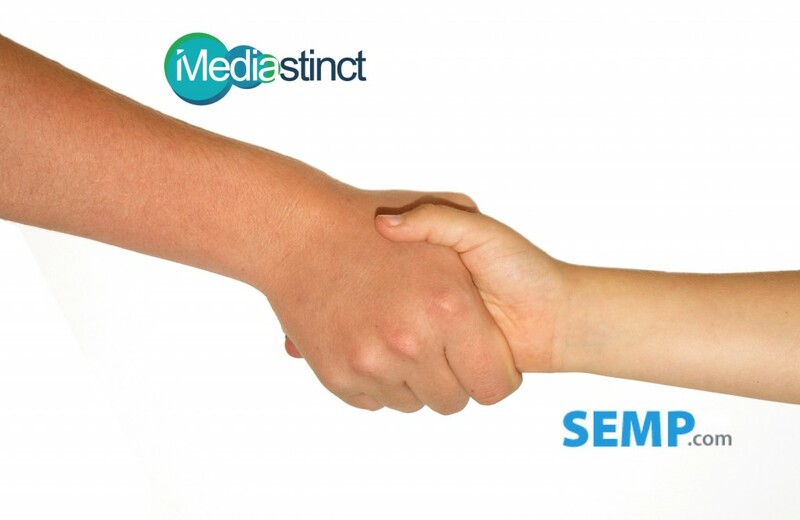 We are proud to announce that Mediastinct™ has climbed up yet another rung in the digital marketing space by acquiring SEMP.com, a New Jersey-based search engine marketing (SEM) company. Being a fast-growing online global ad network, this move is key to our ever-evolving expansion plan. It will further fuel well-targeted SEM and advertiser solutions for all, be it small, medium or large-sized business in the USA or any other market. SEMP.com has been added to the growing Mediastinct™ family and will function as our sister concern set to create a marketplace for all you advertisers. The SEM entity perfectly complements our recently acquired 300+ premium domains, as well as our 1000+ publisher sites network. SEMP.com on its own will be a local search engine for businesses to list themselves and drive leads through either calls or contact forms and social media. If you are interested in partnering with us, feel free to shoot us an email at contact@mediastinct.com.